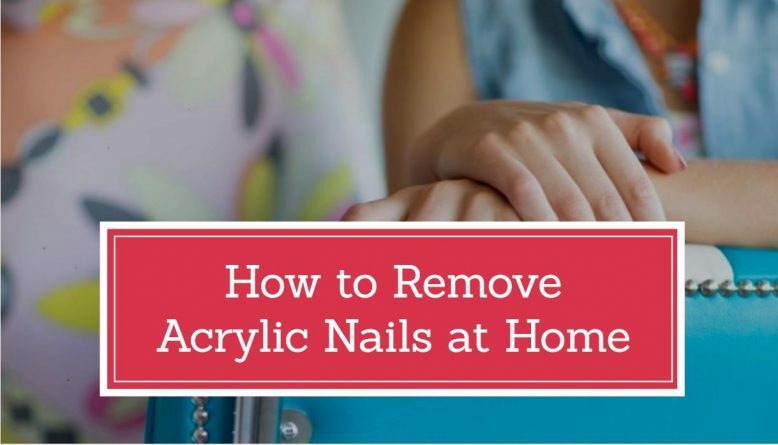 So you want those beautiful acrylic nails to be taken off, whatever the reason maybe, but not sure what is the perfect method to safely remove the acrylic nails at home? Here is the most detailed guide to get your acrylic nails off. I have outlined all the major steps as well as supplies required. There are mainly two methods to remove the acrylic nails at home if you want to do it yourself. Both methods work great, though method 1 is recommended as it is more healthy and precise way to get the acrylic nails off. Thanks a lot, but which method will be more suitable for me? 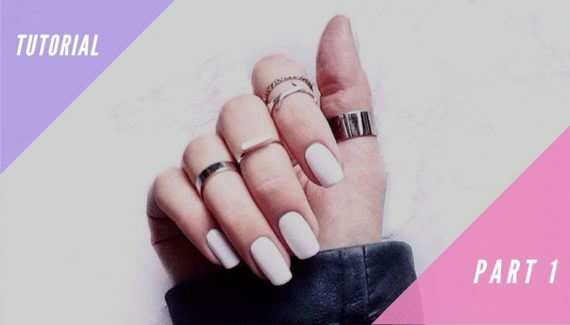 I personally recommend using acetone to take off your acrylic nails as that is much safer and risk free but still i have tried to compare both listing few pros and cons of each. Easy method to follow at home. 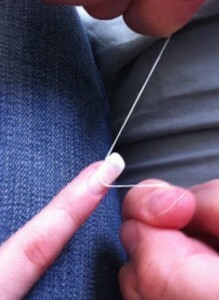 The only proper method to take off your acrylic nails. Acetone is highly flammable and can burn your fingers if you don’t use it the correct way. Little expensive to get your acrylic nails off. Needs only a few supplies easily available at home. Not the best method to take your fake nails off. Cannot be used on all types safely. High risk of damage to your natural nail bed. Painful if nail breaks in wrong direction. You need a partner to do it. Alright so which method do you recommend? I would suggest not to take risk with your beautiful nails. Using wrong technique will probably save you a few bucks to buy an extra burger but would you like hiding your nails while you eat the same burger in a public restaurant? 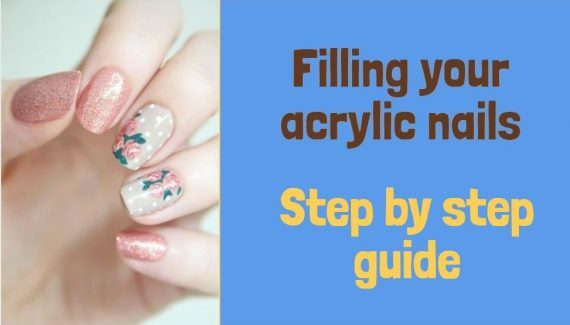 The proper technique is to soak the nails in acetone and that’s the only safe method to remove acrylic nails but yes you will need to follow strict instructions.